Pak Mail of Plainview now has a new website to better serve our customers. 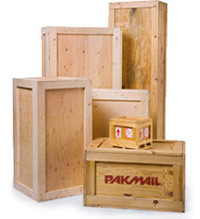 You can track your shipments, request a free estimate, or just learn about all of the services Pak Mail has to offer. Not only do we do all aspects of packing and shipping, but we also offer a full line of business services. Contact us for details.